1,000’s of comics for just $1 each! 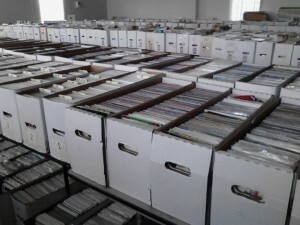 Come dig for some awesome modern age comics at our comic cave, just 2 blocks away from our Ellwood City Location! ← Annual Silver Age Sale! Friday- Sunday!